. : Optics & Photonics Focus :: LaserFest 2010 :. 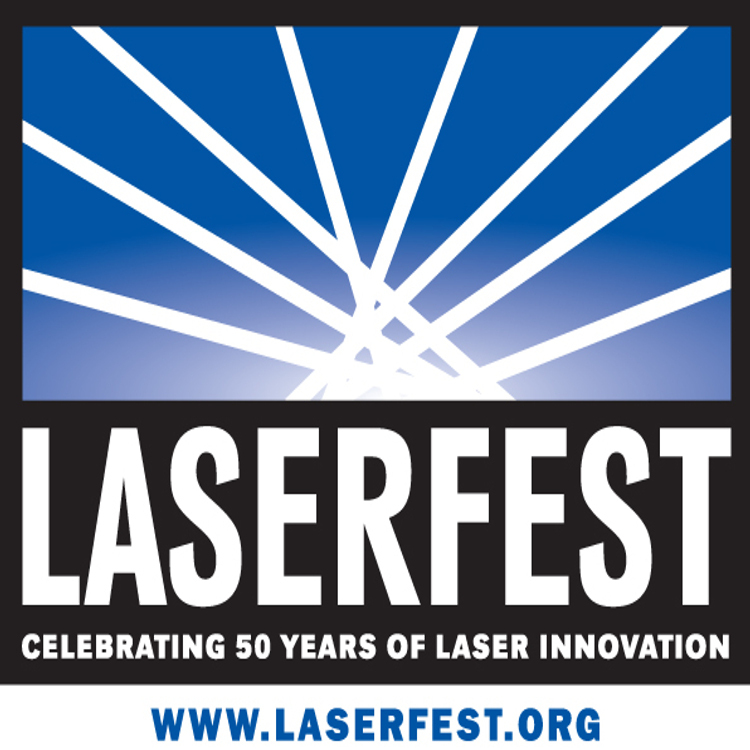 Year-long celebration of the 50th anniversary of the invention of the laser.